On Friday, Egyptian officials announced investigators had retrieved EgyptAir Flight 804's second black box, also known as a flight data recorder. The discovery adds to a recently growing list of recovered wreckage from the flight that may play a critical role in understanding why the plane crashed en route from Paris to Cairo on May 19. All 66 people on board died. On Thursday, Egyptian officials announced searchers recovered the cockpit voice recorder. The Egyptian Aircraft Accident Investigation Committee said these items will be taken to Alexandria and be analyzed by experts. 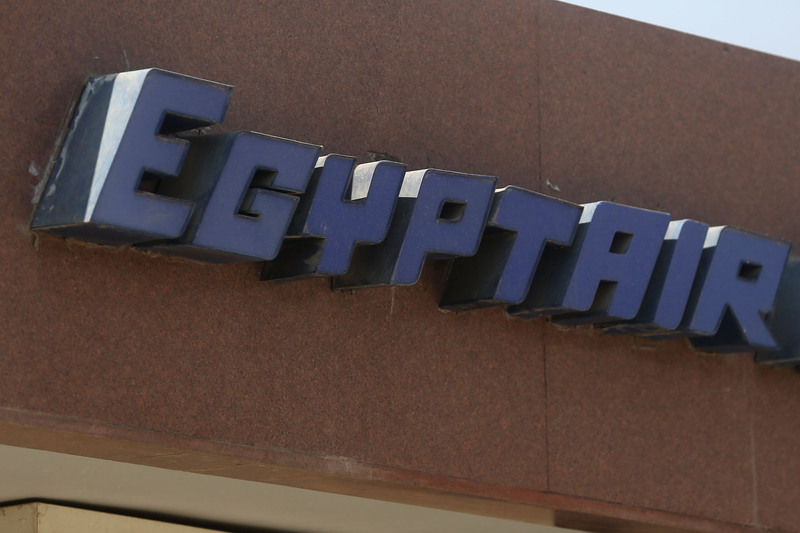 According to the Wall Street Journal report on the second EgyptAir black box , "Once the flight data recorder is at a specialized facility where the information can be extracted, investigators could gather important information about what happened during the flight in a matter of days if not hours, safety experts said." Egyptian officials have not yet ruled out any potential causes for why EgyptAir Flight 804 crashed into the Mediterranean Sea.